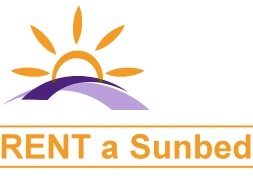 Whilst we specialize in Sunquest Aurora and Zenith equipment, we have a wide range of other manufacturers tanning equipment, both new and used, available for sale, using a range of flexible finance options. These include American Leisure, Megasun, Ergoline & Harpro. 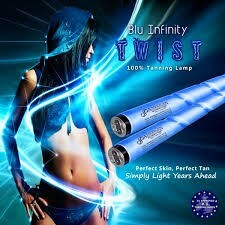 All our tanning equipment is 0.3 compliant and warranted to give you peace of mind. If you don’t see what you are looking for, we may still be able to help you? 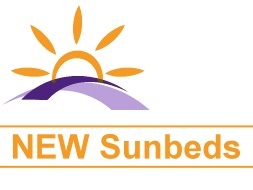 New and Used commercial sunbeds. We have Nationwide coverage, with excellent full service support, along with spares & parts, repairs, tanning lotions, unique sunbed profit share and sunbed rental plans, sunbed sales. We are very competitive on replacement 0.3 compliant lamps and re-tubes. 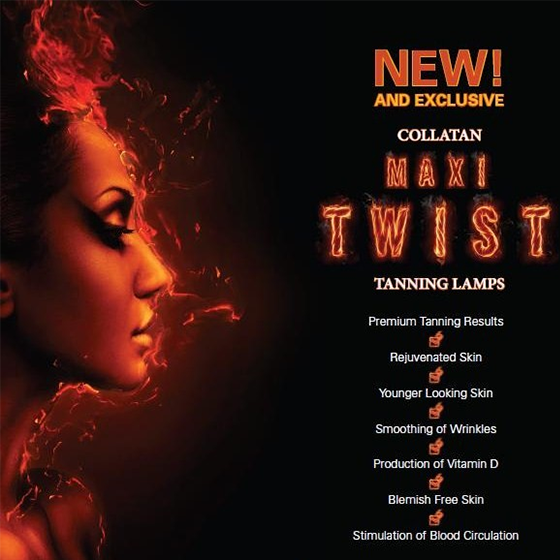 The American Leisure Excellence, Blue Infinity and Collatan Twist are all excellent lamps, delivering great tans and customer experience. We can deliver to your door or our engineer will install and fit them, with your old lamps disposed off in line with WEEE regulations. Our customers include tanning shops, tanning salons, beauty salons, hair or nail salons, as well as major health clubs, gyms, hotels and local authorities. Our specialist engineers have over 15 years experience in tanning equipment and can service most makes of sunbeds. 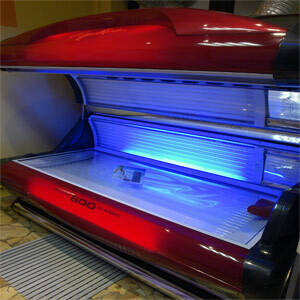 If you have any type of sunbed or tanning equipment, we can help you. We also have technical support available by phone if needed. 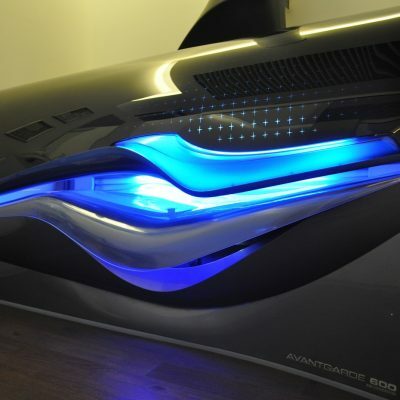 Sunquest Zenith & Hapro Lumina lie-down down Sunbeds. 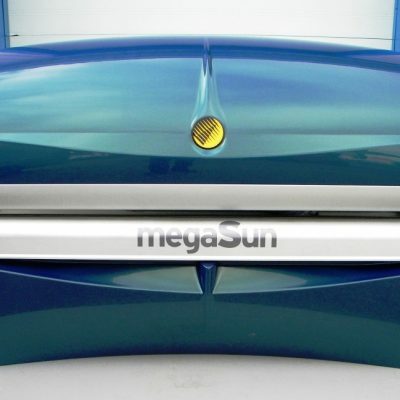 Sunquest Aurora & Topaz vertical sunbeds. Any condition, we can collect and pay cash – call us now for a price. Professionalism + Honesty + Expertise = QUALITY. Contact us for a fast response and quick solution!